I joined the SupaReal team last month, it feels like it’s been a lot longer. I can honestly say that I have settled in and finally found what I’ve been looking for: an agency which is true to its proposition and gets content marketing. Starting any new job at whatever level you are at can be pretty nerve-wracking, starting a job that really means something to you is another level of nervousness. Even though I had met the team before I joined I still had this strange mixture of feelings from excitement to nearly wetting myself. Well SupaReal is based in the coolest part of Manchester, Ancoats. Having worked in the south of the city for most of my career I have always looked up to the Northern Quarter and Ancoats as the creative and artistic hub of the North. I wanted to make sure I looked the part you know casual, cool and chic all in one outfit, – yep I regressed to a stroppy teenager – I tried on every item of clothing I have in my wardrobe. I thought I either looked mumsy or like I was going to an interview at a bank – I finally got myself together and dressed. If I think back to what I wore on my first day I can’t even remember. I was ready, the kids were ready for school and I went to the office and got there early… too early. So yeah, I wanted to make sure I arrived on-time and got in nice and early – I felt a little awkward that I was there early but then I thought to myself … actually this is great as I got the chance to get a coffee and relax whilst listening to the cool Spotify playlist. I was given my laptop, notepads and my detailed induction for the week and I was ready to be part of the team. 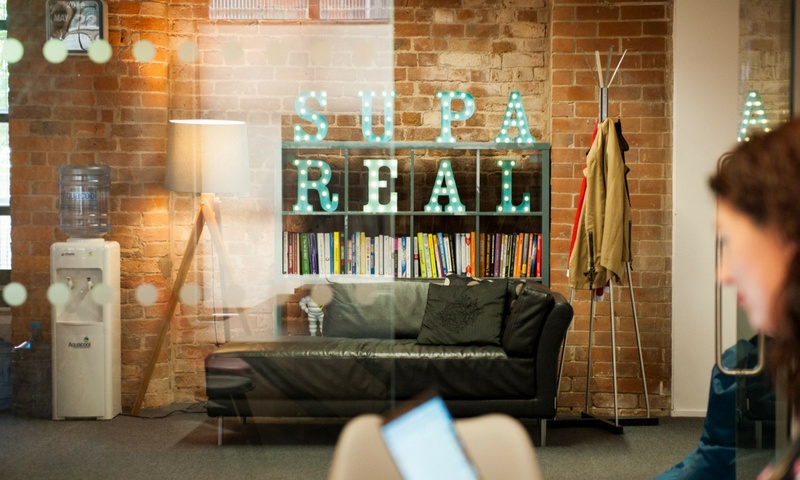 I was so excited to learn about SupaReal and their approach to Content Marketing and Inbound Marketing. The no nonsense, no BS and no fluff is absolutely genuine, and it has to be as our clients at SupaReal have complex products and services, and require intelligent solutions. This is one of the most important duties of the first week – absorb everything like a sponge. I read, read and re-read materials to get know SupaReal’s culture and values, understanding clients, talking to the team about their style of working, processes, learning about Hubspot and other platforms used by the agency. Making notes on absolutely everything. At the end of every day I felt like a sponge full of knowledge and would then make more notes on what I had learnt. I was even confident in knowing who takes sugar or has soya milk in their brews. I wasn’t afraid to ask questions. And they kept coming. From questions about where the best place is to get a sandwich to what processes are in place. Questions are important and even when I thought ‘this is a stupid question’ I still asked, the team were great and gave me their time to answer. During the first week I made a conscious effort not to sit at my desk the entire lunch time. I would go for a little wander to reflect on what I had learnt and write my thoughts or more questions in my notebook. This also gave me the opportunity to get to know the team as we walked across to Aldi or The General Store. Towards the end of the week I re-read my notes and realised that I still had questions. I wasn’t going to learn everything in one week. I started to share some of my skills and knowledge with the team. I also had a revelation that although my heart and soul has always been in client services, I was beginning to dust off my inner geek. Wanting to understand our client’s products and service in detail, exploring their audiences – being an expert (geek) in what I was reading and learning. When I joined, the agency was at a very busy period to be honest. It still is busy and busy is good. I got stuck-in straight away learning about my new clients and my new colleagues. I am currently knee deep in a discovery phase for one of our latest clients, talking to experts who are across the globe and immersing myself into the US rail industry. I said complex subjects! But it’s fascinating stuff. And it’s the kind of thing that doesn’t phase the SupaReal team at all - they’re not the average quick and cheap content marketing agency - this is serious stuff - but serious can be so much fun. 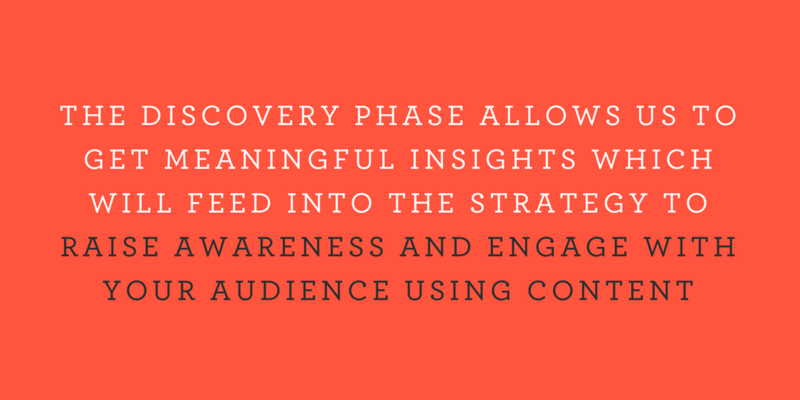 This phase allows us to get meaningful insights which will feed into the strategy to raise awareness and engage with their audience using content - this makes me happy. This is going to make such a big impact for this client, solving a problem they were struggling to do themselves and will have a direct impact on their future approach to marketing - less product, more solution. 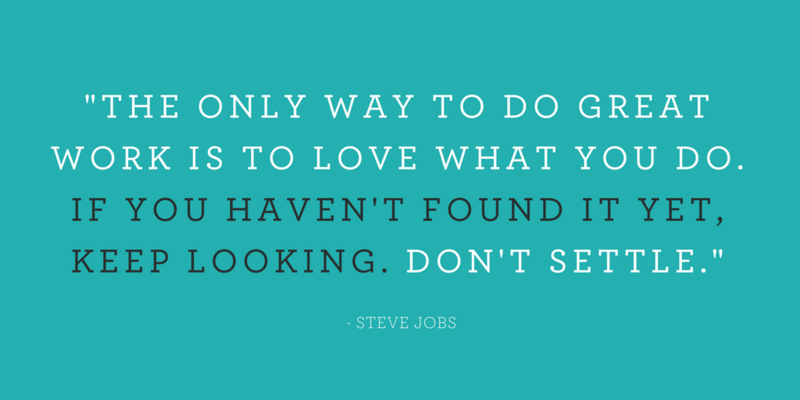 I’ve been on quite a journey to find the right position for me in the right agency, where I can be myself and love my job. I have worked in the industry for almost 15 years working in some of the most respected and creative agencies in the North. I started out working in Shopper Marketing where I demonstrated my creative problem solving skills. I then went on to work in Branding and Design where I used my strategic thinking skills to support clients in bringing their brands to life digitally with campaigns. 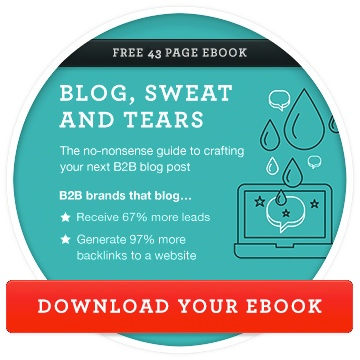 Campaigns have included Social, Video, Programmatic and CRM. My clients over the years have included: Stihl Powertools, Kellogg’s, Cereal Partners UK, Yorkshire Water, Pizza Hut Restaurants, Best Western Hotels, East Coast Trains, Iceland Foods and Manchester Airport Group. Looking at the great projects I have ahead of me - I can see my past experiences and knowledge are going to get well used, as well as developing some completely new approaches and insights which is very exciting. 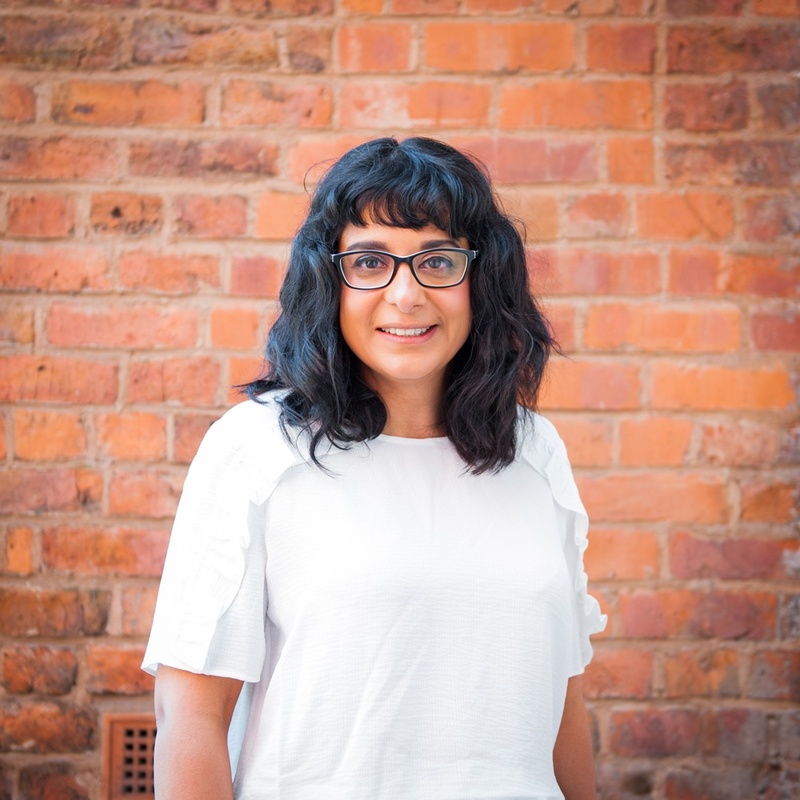 Hiya, I’m Raheela and I’m an Account Director here at SupaReal. I’m a friendly and curious person (ok I’m nosy). My role is to build relationships with our clients, really understand their business challenges helping them to scratch that content marketing itch, and demonstrate to them the positive results content marketing can bring to their business.